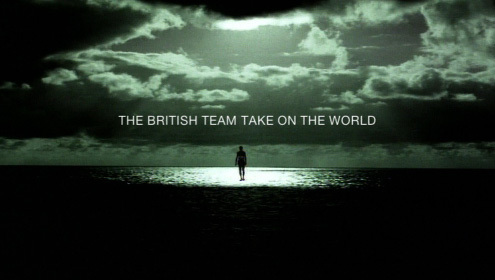 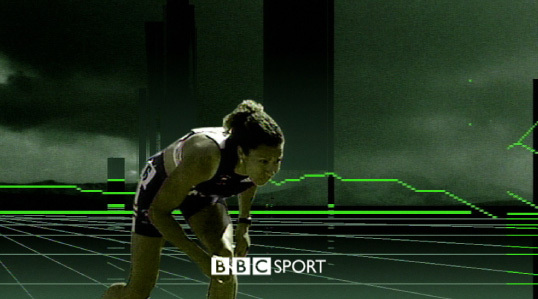 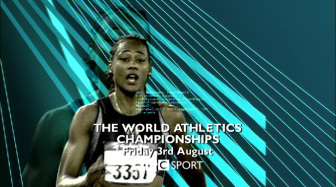 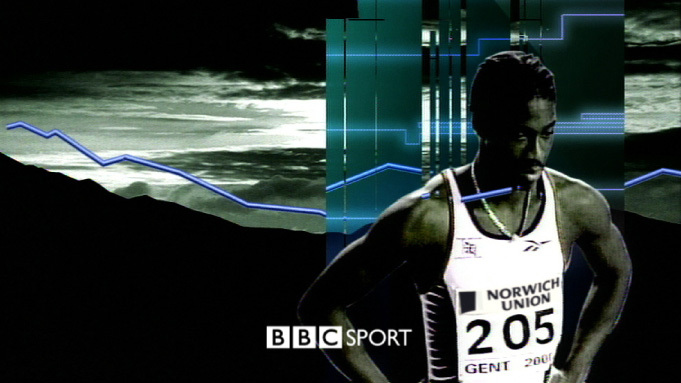 This is one of a series of on-screen promotions we created for the BBC’s athletics coverage. 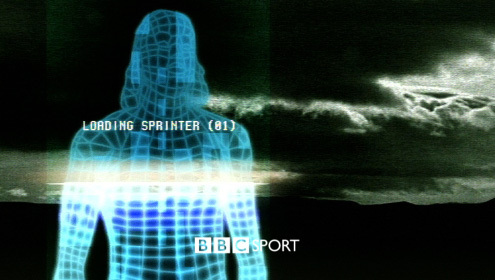 They were taking major steps to increase the effectiveness of the on-air promotions, and expected on-screen trails to function as effectively as TV commercials; the sequences were required to deliver a large audience – they had to work. 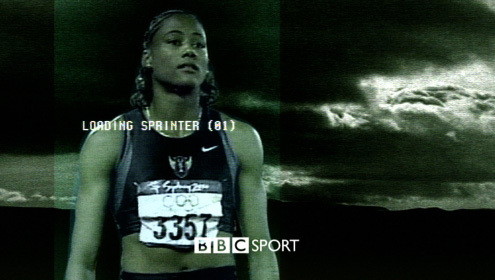 We have a reputation for our ability to transform existing mundane footage into vivid expressive images. 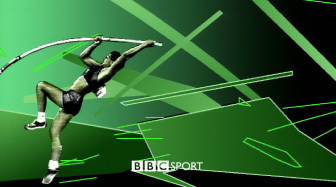 The BBC Athletics trails provided an opportunity to demonstrate these skills. 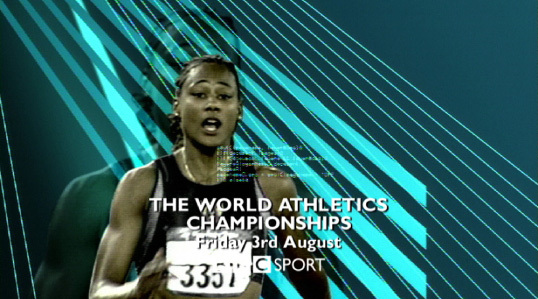 By combining treated footage of the world’s leading athletes with radical graphics we were able to create compelling and emotive sequences, fundamentally different from the normal on-screen sports promo trails.